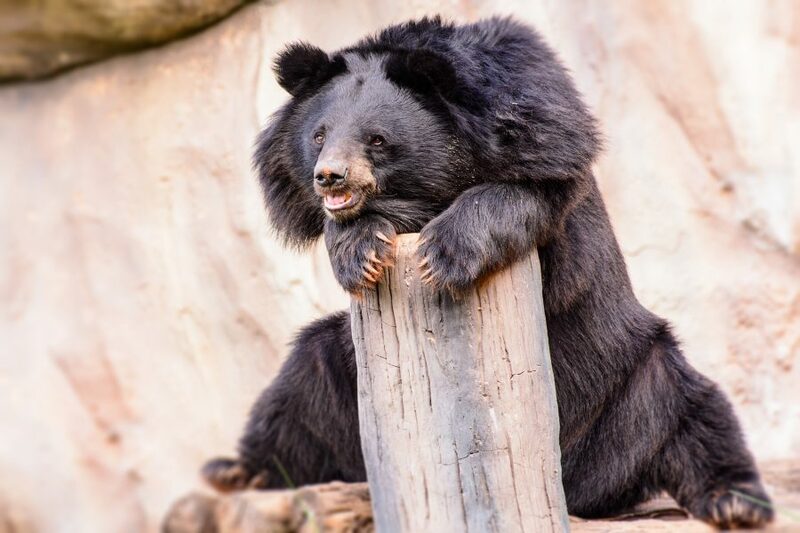 The International Association for Bear Research and Management (IBA) is a non-profit tax-exempt organization open to professional biologists, wildlife managers and others dedicated to the conservation of all bear species. The organization has 550+ members from over 60 countries. It supports the scientific management of bears through research and distribution of information. The IBA sponsors international conferences on all aspects of bear biology, ecology and management. Many of the conference papers are published as peer-reviewed scientific papers in the journal Ursus. 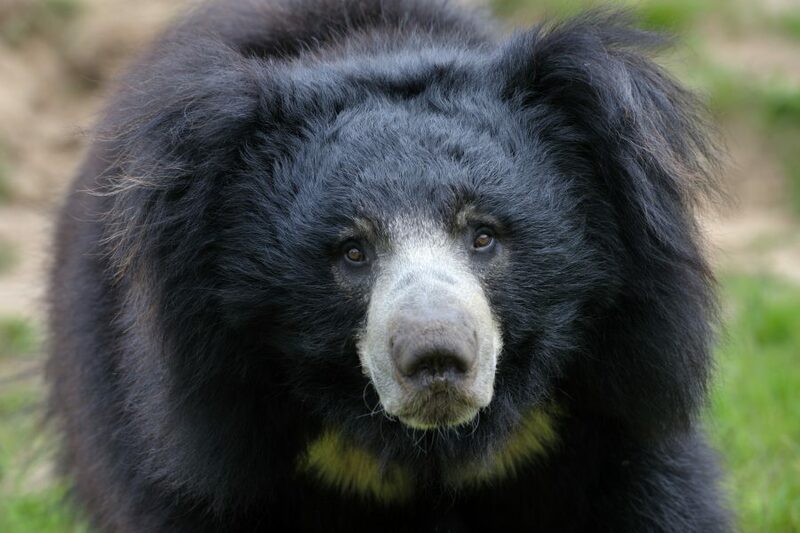 The eight bear species of the world pose significant research and management problems to governments, local authorities, wildlife biologists, land managers, park personnel, tribal councils, and private land owners. 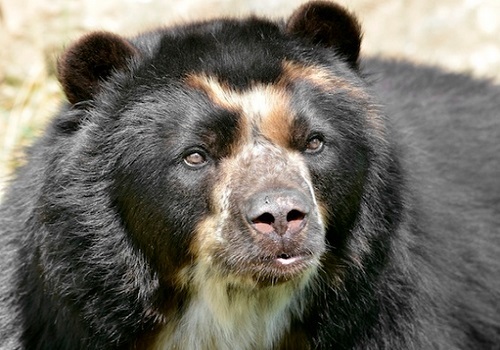 The public endures hardships caused by bears; the public wants bears to survive. Management responsibility for the bears and their habitats rests with numerous national and local agencies and councils. 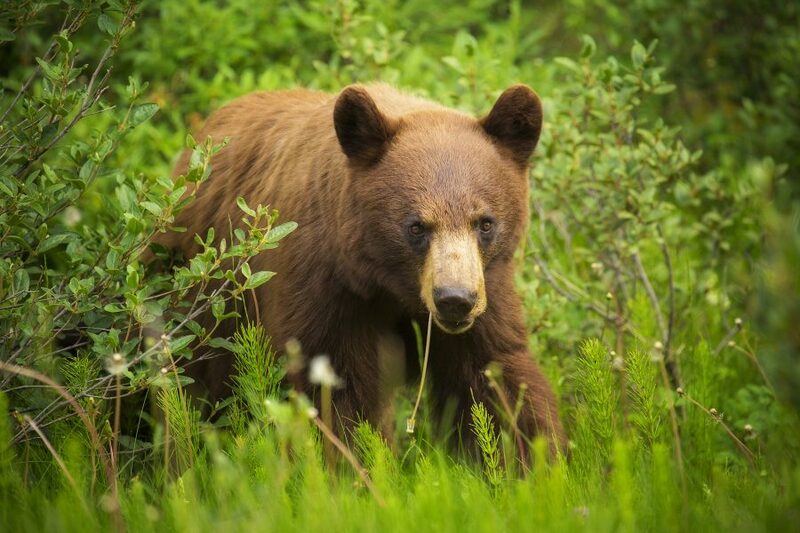 Encroaching civilization, involving land-use conflicts and resource utilization by human beings, has resulted in the decline or disappearance of bear habitat and bear populations in portions of their ranges. Continued viability of populations and the possible restoration of bears in certain areas, will be largely contingent upon a cooperative approach towards research, management, land use, and education, and will increase in cost as land values escalate. 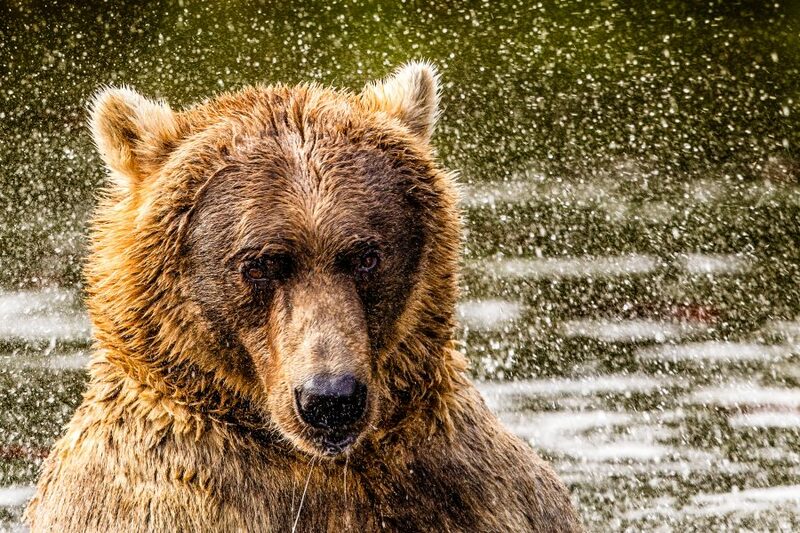 The IBA, an association primarily of professional biologists with an interest in bears, recognizes these difficult bear research and management problems faced by agencies and governments. Promote and foster well-designed research of the highest professional standards. Support sound stewardship of the of the world’s bears through scientifically-based population and habitat management. Publish and distribute, through its conferences and publications, peer-reviewed scientific and technical information of high quality addressing broad issues of ecology, conservation and management. 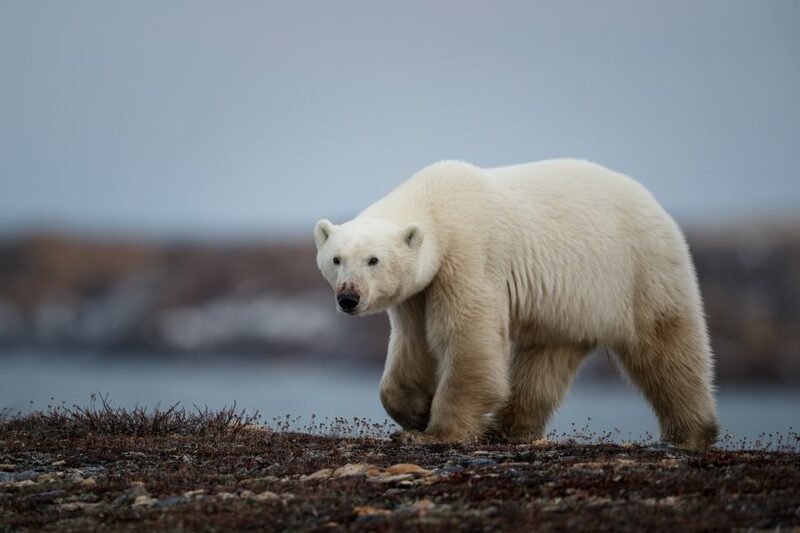 Encourage communication and collaboration across scientific disciplines and among bear researchers and managers through conferences, workshops and newsletters. 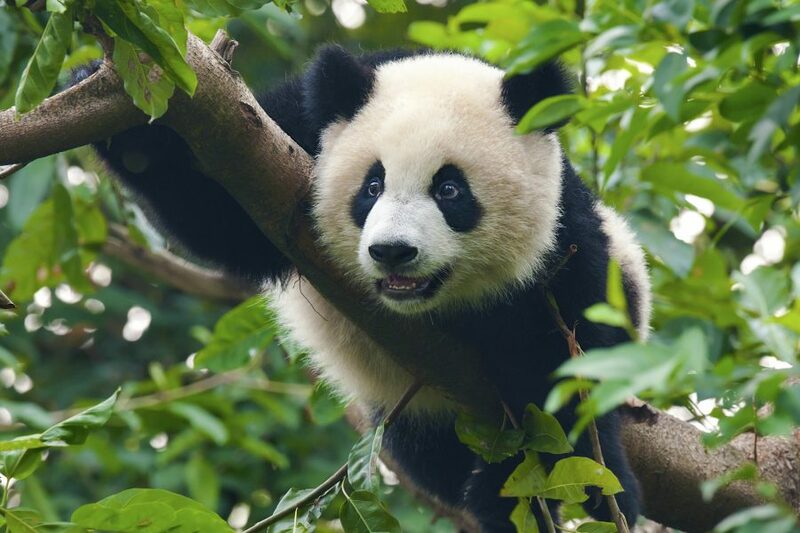 Increase public awareness and understanding of bear ecology, conservation, and management by encouraging the translation of technical information into popular literature and other media, as well as through other educational forums. Provide professional counsel and advice on issues of natural resource policy related to bear management and conservation. Encourage full international participation in the IBA through the setting of conferences, active recruitment of international members and officers, and through financial support for international research, travel to meetings, member ships, and journal subscriptions. Commission, identify priorities in bear research and management and recruit project proposals to the IBA Grants Program that address these priorities. Build an endowment and a future funding base to provide ongoing support for IBA core functions and for the IBA Grants Program. Support innovative solutions to bear conservation dilemmas that involve local communities as well as national or regional governments and, to the extent possible, address their needs without compromising bear conservation, recognizing that conservation is most successful where human communities are stable and can see the benefits of conservation efforts. 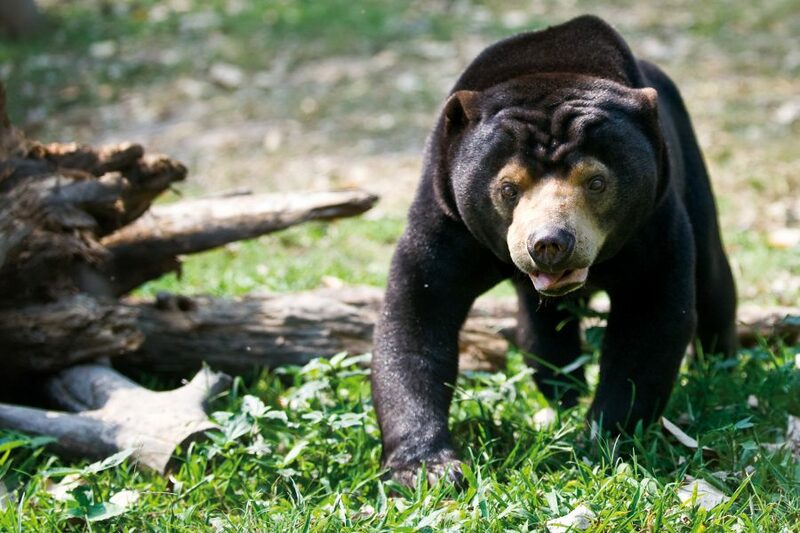 The BCF works to advance the conservation of all bear species, particularly those most at risk, by providing funds for grants programs of the IBA.